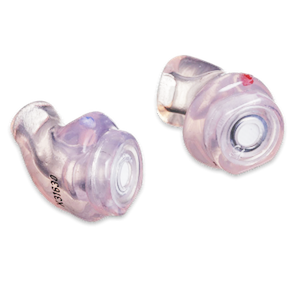 Earplugs for keeping water out of the ear canal. 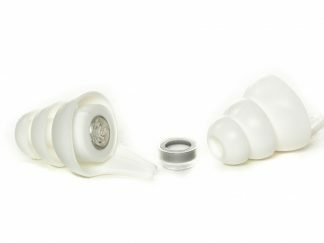 Swimplugs are custom moulded earpiece for swimmers and surfers or people with medical conditions, to keep the water out of their ears. 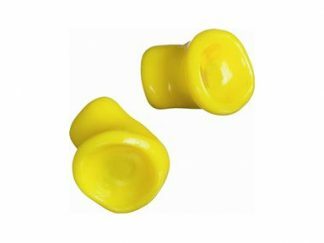 It is made of soft high quality and anti bacterial medical grade silicone material, which is light enough to float on water. 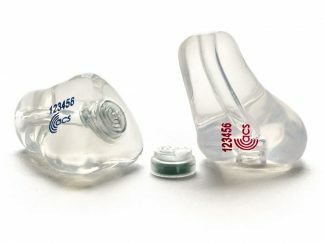 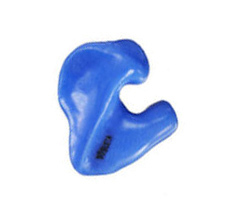 SwimFit ear plugs were a godsend for daughter, who is a competitive swimmer, after she suffered a perforated eardrum. 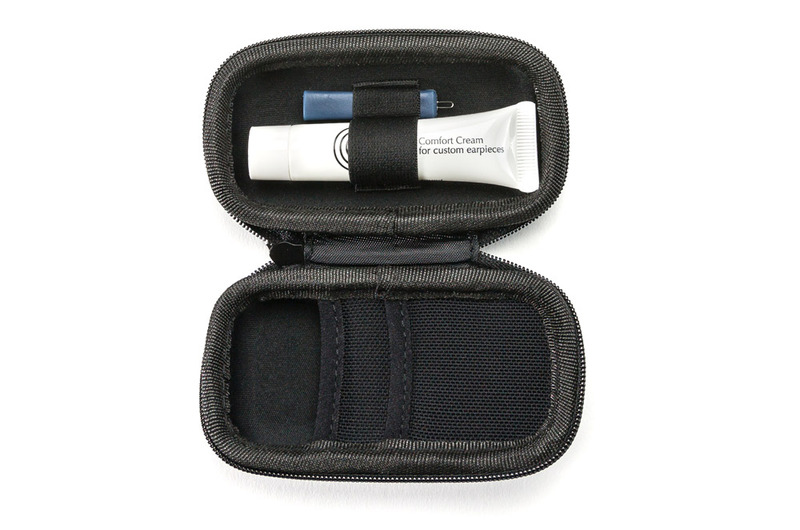 The help we received from Fleur was “next level” and greatly appreciated. 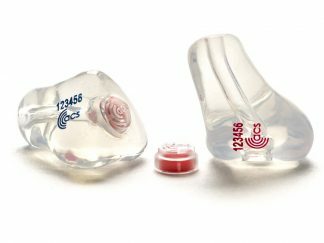 It has been an absolutely fabulous experience dealing with Pacific Ears.